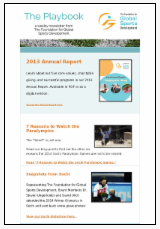 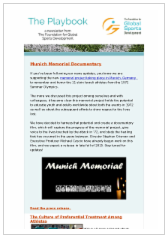 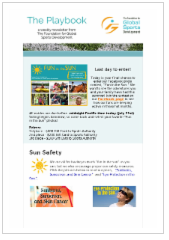 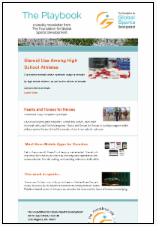 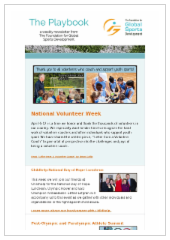 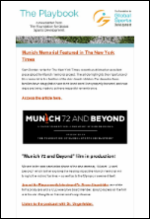 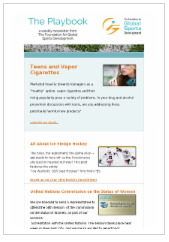 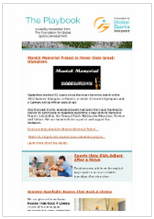 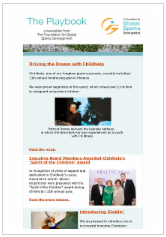 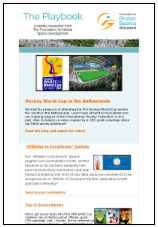 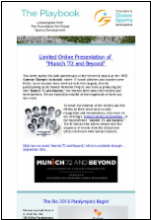 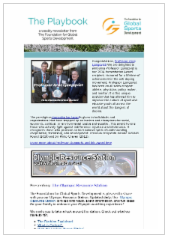 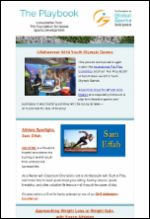 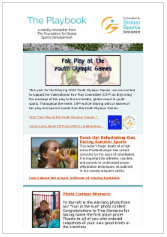 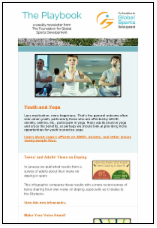 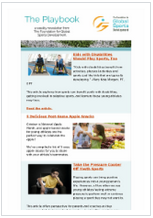 Sign up for our monthly newsletter, or read each edition below. 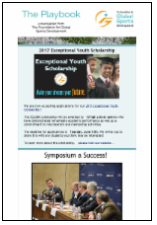 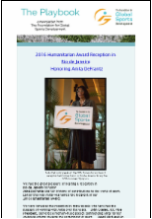 Grant Recipients and Scholarship Winners Announced! 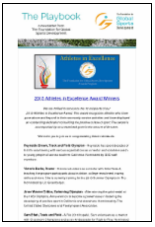 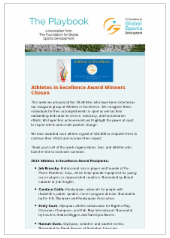 Athletes in Excellence Award Nomination Round Open! 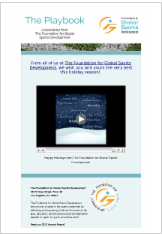 December 16, 2016: Happy Holidays from GSD! 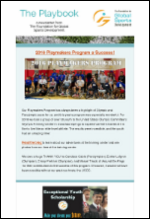 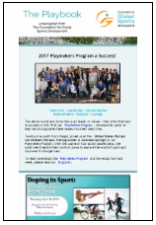 April 8, 2016: 2016 Playmakers a Success! 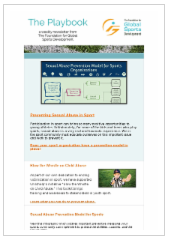 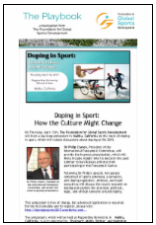 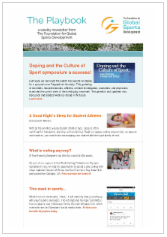 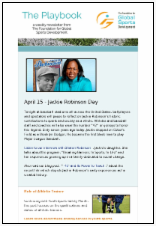 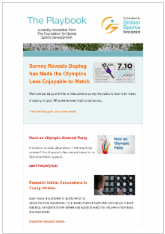 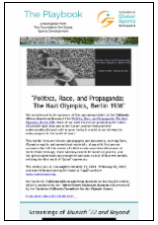 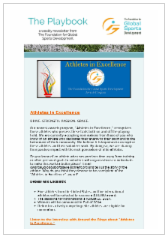 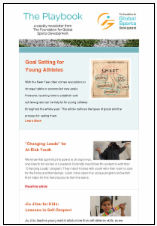 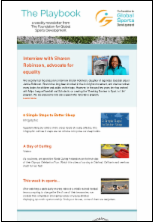 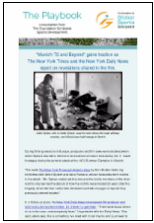 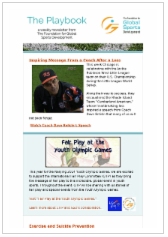 October 30, 2015: Are Competitive Sports Right for Your Child? 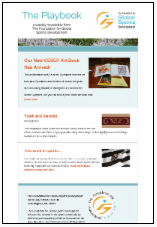 August 21, 2015: Back to School! 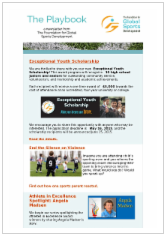 June 19, 2015: Scholarship Winners Announced! 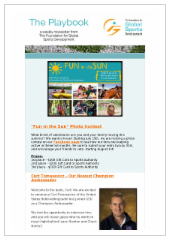 July 11, 2014: Photo Contest! 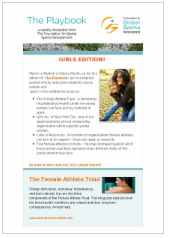 March 26, 2014: Girls Edition!